I am an avid reader and often I’m asked what’s on my nightstand, my library hold list and my kindle. Because let’s be honest, I’ve always got multiple books going at once. Basically a user’s manual for the human female body. I just started this, but am already impressed. Diaz encourages women to get to know their bodies and to tap into how they are FEELING rather than how they look. Part One covers nutrition with a focus on whole unprocessed foods cooked at home and drinking lots of water. Sounds a lot like what everyone’s mom said growing up and they were right! Part Two is all about fitness with a focus on movement. Using your body in the way that was intended – exercise and weight training and SLEEP (my favorite). Part Three is all about the mind. Creating new patterns of thing about food, exercise and planning for nutrition and exercise. 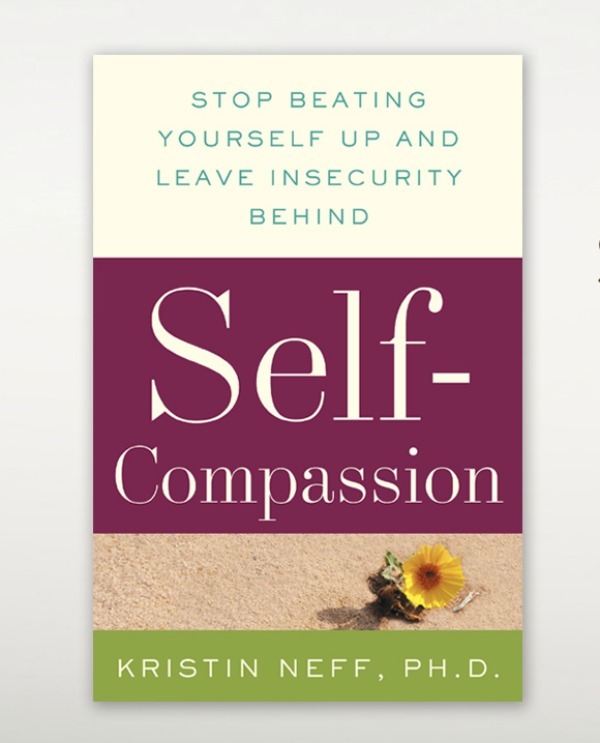 I first heard about Kristin Neff’s work through Brene Brown and thought if Brene thinks this work is life-changing, so will I. Then I tried putting all three pieces into action and quickly learned this self-compassion business is a moment by moment every day practice. Pretty self-explanatory and WHOA! Harder than I ever imagined. A serious work in progress. Neff says everyone suffers. No one is perfect. There is no perfect. We are all flawed. I find this way easier because compassion for others has been something I’ve been trying to practice for years. Neff defines mindfulness as seeing clearly and accepting what is happening in the present without judgment. This is where my yoga and meditation practice really get a workout. Again, so much harder than it sounds. For me, I am usually noticing patterns after the fact. Someday I hope to see in the moment. Always a practice. 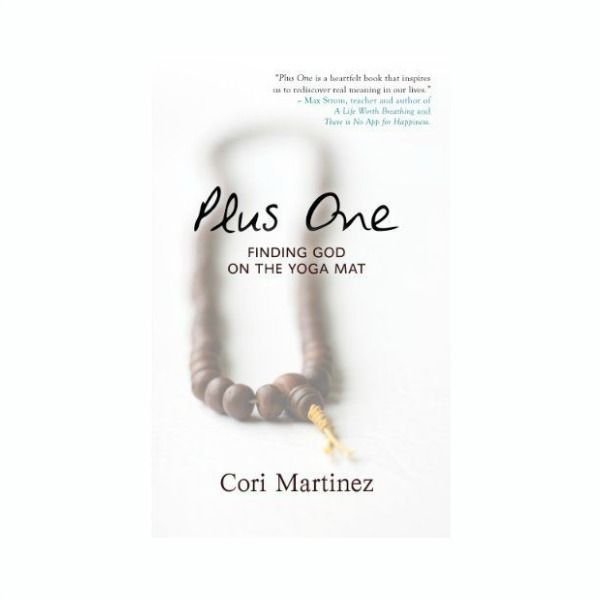 Sacramento yoga teacher, Cori Martinez’s wrote this little gem. I found myself unexpectedly laughing and shaking my head in agreement while reading this on a plane. Cori’s honest account of her younger days and life in Hawaii have made me want to read more from her. That’s what I’m reading these days. I’d love to hear from you. Leave a comment and tell me what’s on your nightstand. What can’t you wait to read or what is the book you recommend to everyone? This entry was posted in Books I Love, Library Love by Teacher Goes Back to School. Bookmark the permalink.